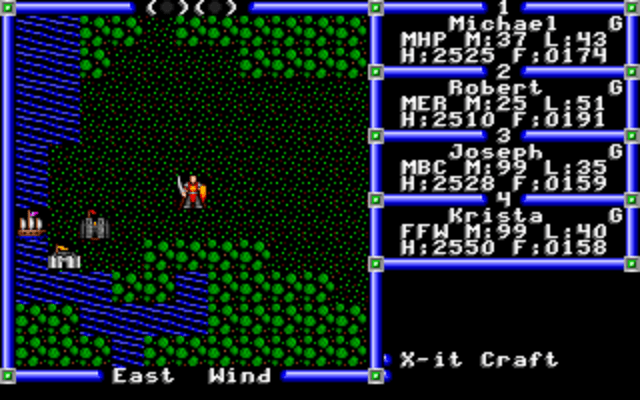 Ultima 3 – released 3/15/2018! These pics are from a pre-release iteration of the U3 Sosaria Mod and may or may not reflect the actual release. 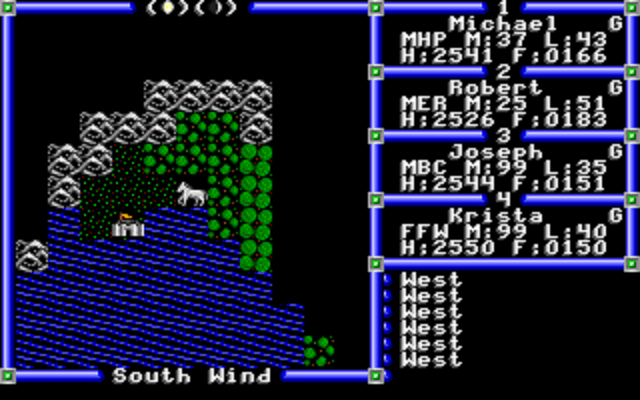 Sosaria Mod comes pre-packaged with the Ultima 3 Upgrade. It keeps a separate set of save files from the original game, so you don’t need to worry about your saves conflicting. 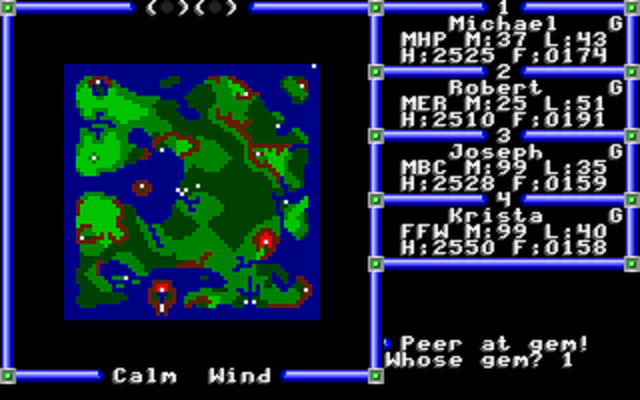 Alternatively, when you start Ultima 3, you can provide the desired mod on the command line when launching the game. This could also be used to set up separate launchers for the different versions. 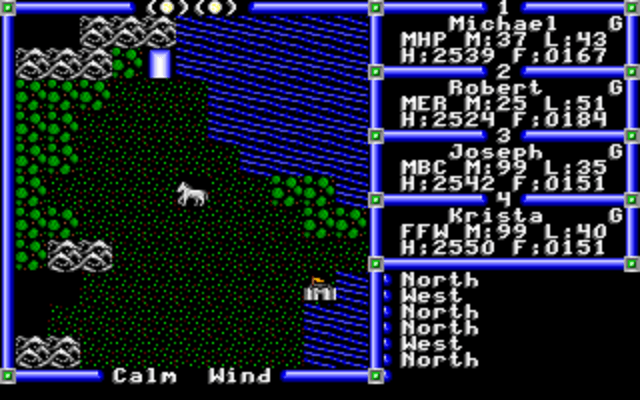 Please note that Ultima is a registered trademark of Electronic Arts (EA). This project is not affiliated with nor endorsed by EA. 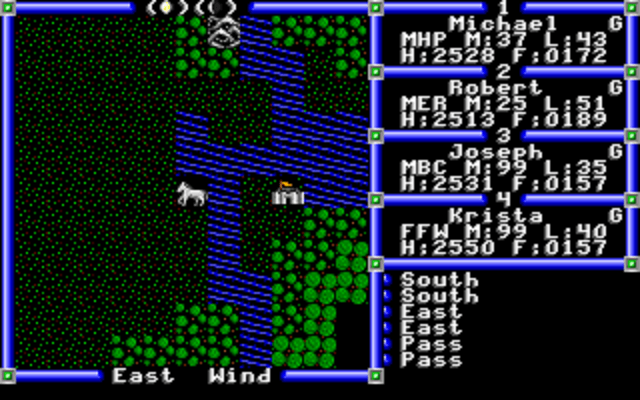 You must own a legal copy of Ultima III: Exodus in order to apply this mod.